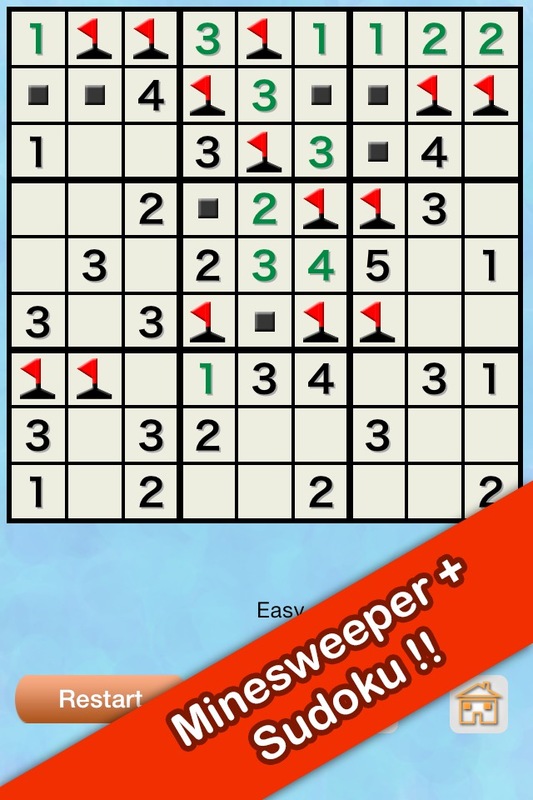 Sudoku Mine combines Sudoku puzzle with Minesweeper game. 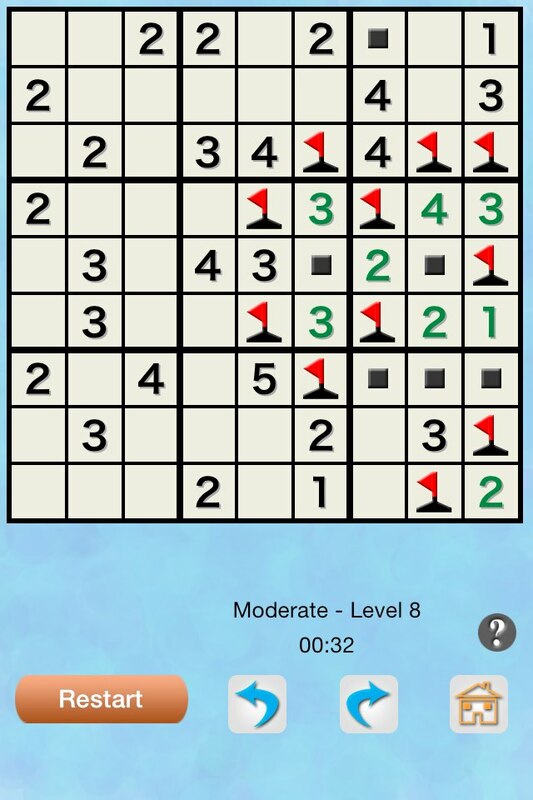 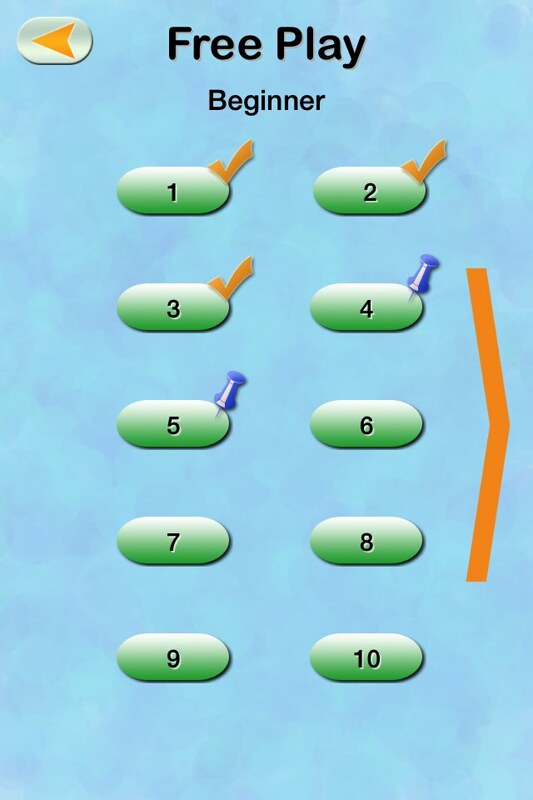 The goal is to place three mines in every row, column and region. 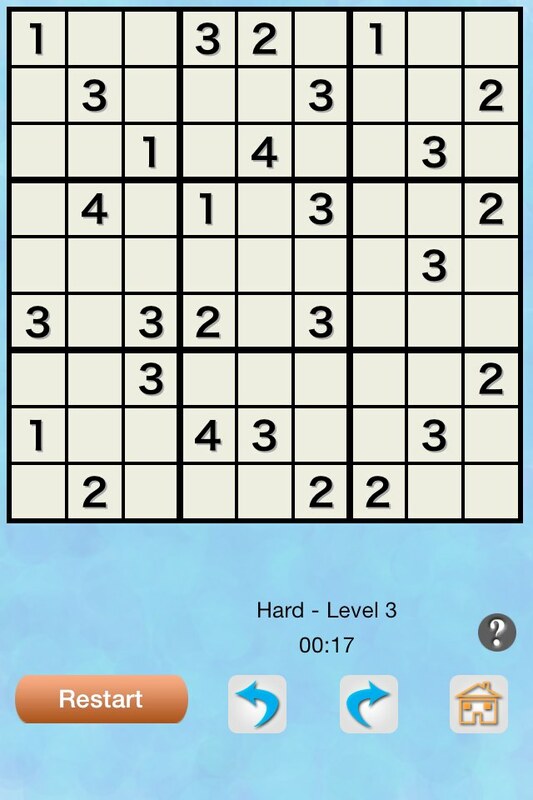 The digits in the grid represent the number of mines in the neighbouring grids.